Composite materials have evolved into the most popular arrow shafts used by hunters. Carbon shafts are currently being produced straighter, more durable and with a more consistent wall thickness. 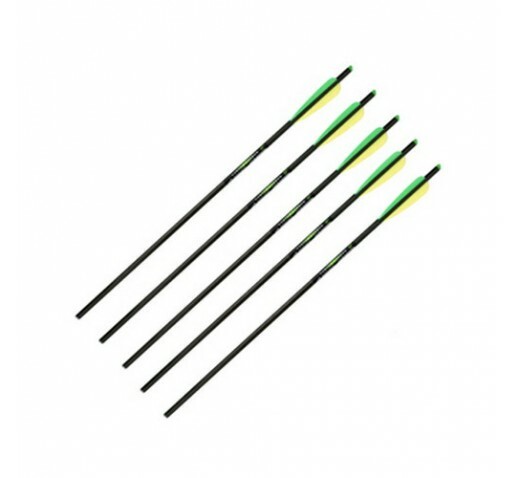 At 13.78 grains per inch matched with a 125 grain point, these arrows provide maximum accuracy and penetration.